This BN crucible is suitable for E-beam evaporation for Aluminum material. BN has a microstructure similar to that of Graphite. In both materials this structure, made up of layers of tiny platelets, is responsible for excellent machinability and low-friction properties. 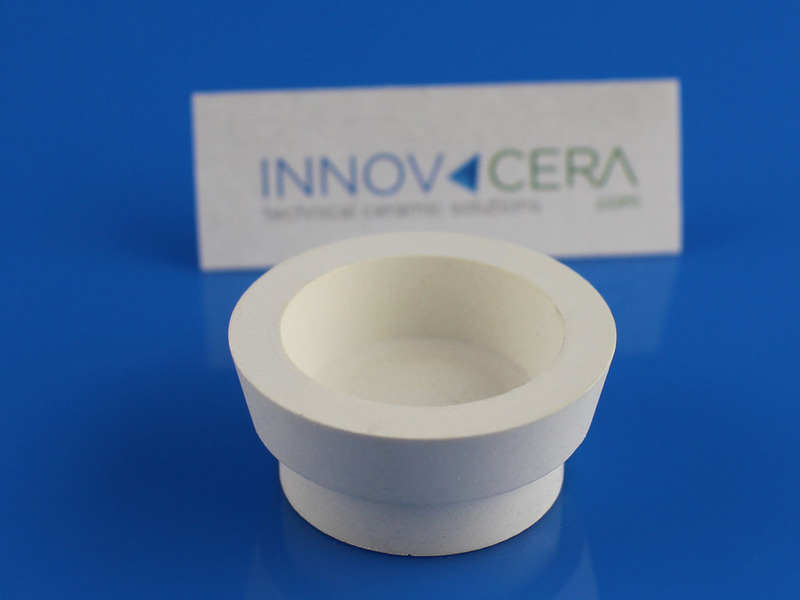 we called hexagonal boron nitride (HBN) or white graphite.